Teachers’ active online participation and engagement with students are critical factors to the success of online courses. 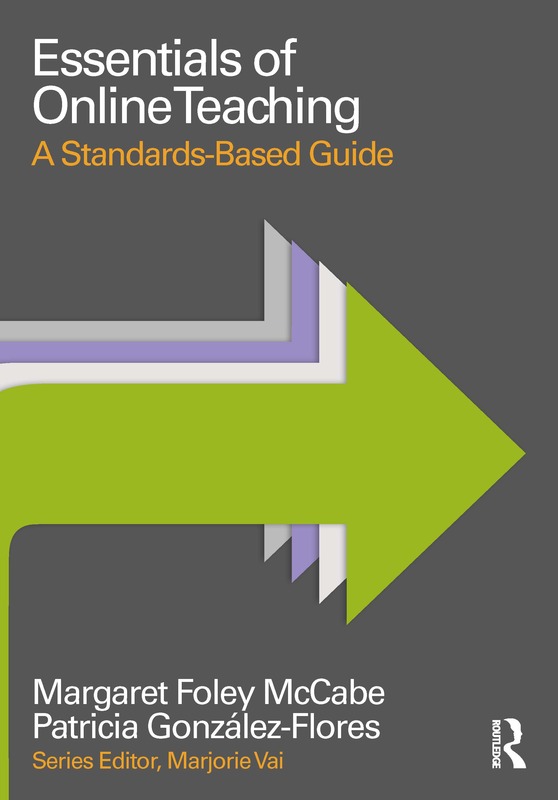 Essentials of Online Teaching is a standards-based, straightforward guide to teaching online in higher education, high school and vocational training, or corporate learning environments. This brief but powerful book encourages immediate application of concepts with the help of real-world examples, technical insights, and professional advice. an accompanying website (www.essentialsofonlineteaching.com) with additional resources. Essentials of Online Teaching addresses key instructional challenges in online teaching and presents the reader with practical solutions for each phase of a course—preparation, beginning, middle, and end.